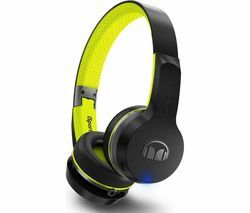 Top features: - Add power to your playlist with Pure Monster Sound - Perfect for the gym thanks to the secure, sweat resistant design - In-line controls let you pick the perfect song without skipping a beat Add power to your playlistThe Monster iSport Intensity Wireless Bluetooth Headphones let you listen to your pump-up playlist with powerful sound and clear bass and treble, so you can stay motivated and reach new personal bests in the gym.Moderate noise isolation keeps you safe on your runs - you can still hear cars and cyclists around you without drowning out your music. 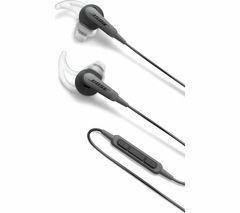 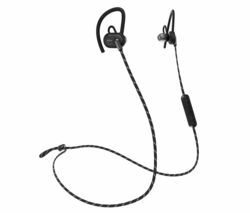 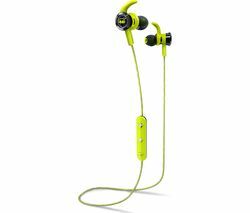 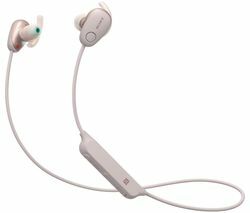 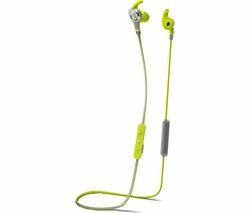 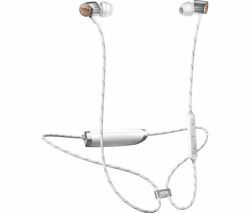 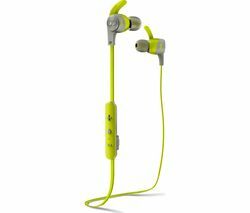 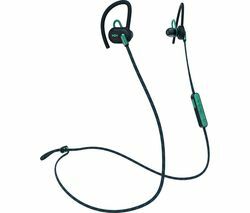 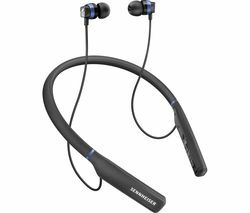 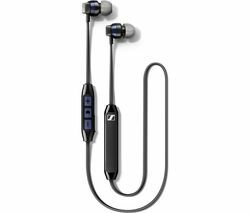 Plus, the cable is reflective, so if you fancy an evening jog you'll still be seen.Perfect for the gymThe iSport Intensity Headphones are built for intense exercise - the wingtips keep the earbuds in your ears no matter how hard you push yourself during circuits. 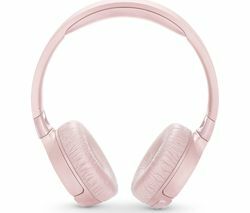 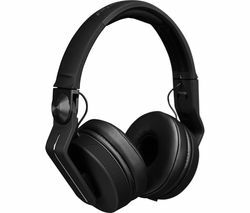 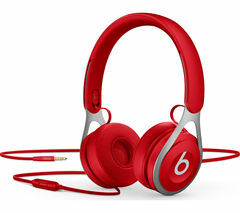 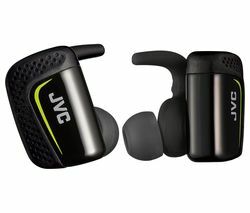 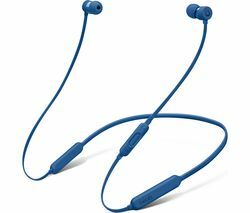 Plus, the headphones are sweat resistant, so you can train hard without damaging them.The battery is built in to the cable to make the headphones lighter and more comfortable, so you can enjoy your workouts free of distractions, even if you're wearing a beanie or helmet. 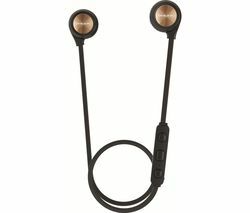 The cable won't tangle either - you can get to your workout right away. 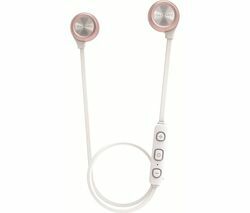 In-line controls The in-line remote lets you control the song and volume without digging around your pockets to find your phone. 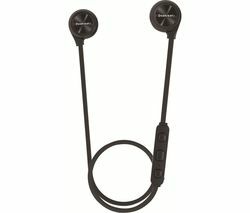 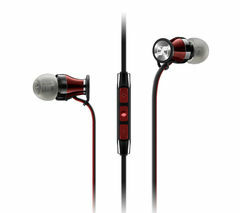 And the built-in microphone lets you take phone calls hands-free - perfect when you're on the cross trainer.